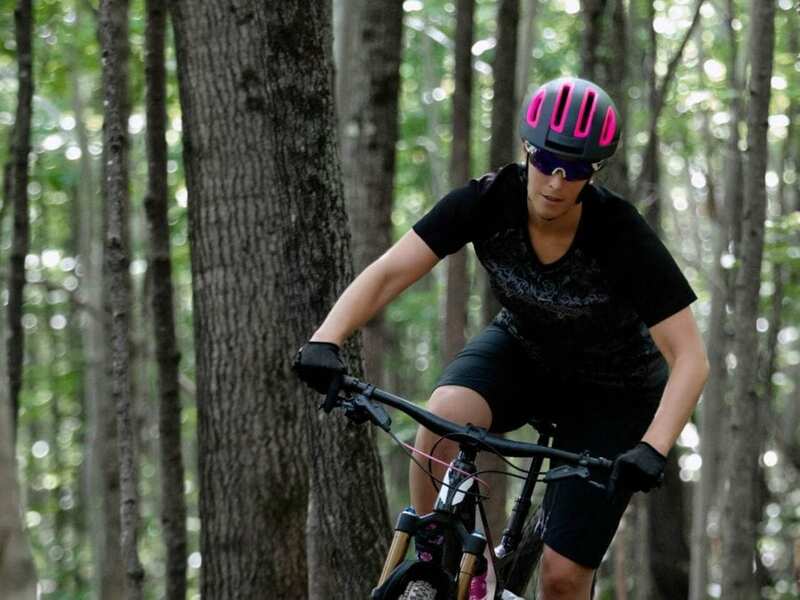 The bike safety specialists at Kupol have revolutionized bike helmets with a completely new model, made possible thanks to 3D printing—the future of head protection that’s ready to be marketed. The Kupol helmet was created in Québec and offers a safe, comfortable, and lightweight helmet that’s the perfect solution for all cyclists. 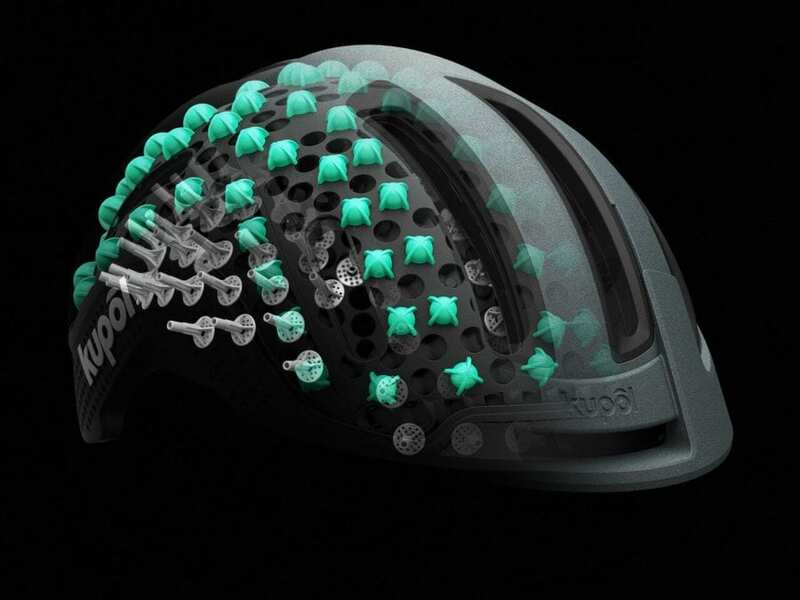 Advances in 3D‐printing technology have given the experts at Kupol a better way to explore and design safety features to create superior helmets when it comes to aesthetics, adjustments, and function. 3D printing has enabled the company to achieve a degree of accuracy that’s revolutionizing traditional bike helmets and streamlining design. 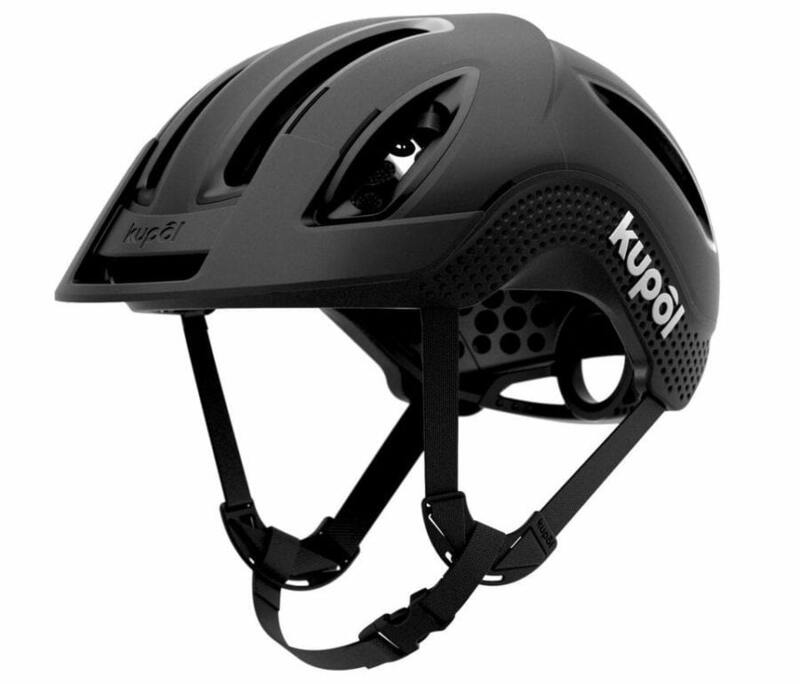 The Kupol helmet is designed to react to impacts from any angle and absorb rotational forces—the characteristics of most cycling accidents. Being able to fully adjust the helmet is key, which is why Kupol aims to introduce a selection of sizes that’s double what’s available on the market today. Combined, these innovative features give the Kupol helmet its light, breathable characteristics and provide increased comfort and safety. Kupol president Gabriel Boutin has been working in the cycling industry for over 10 years, and he’s passionate about all things bike‐related. 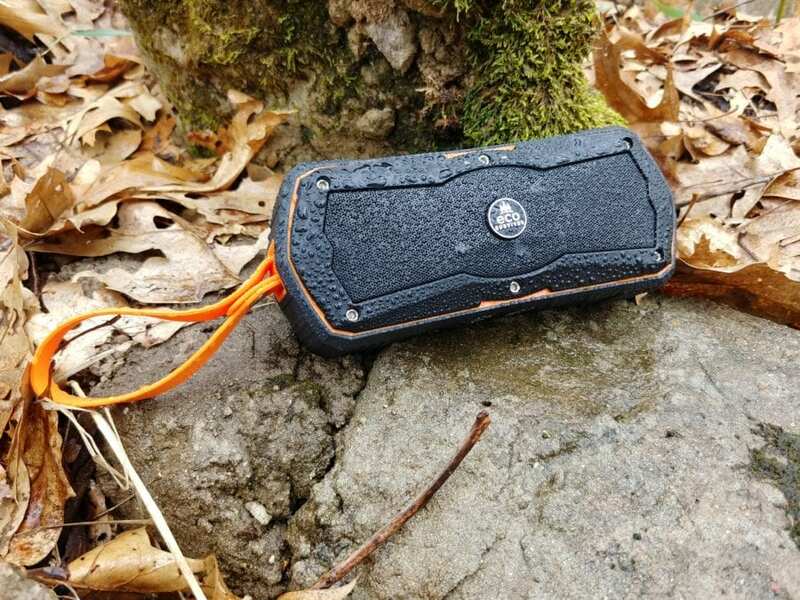 Gabriel spent over half his career creating and designing bike helmets as an industry consultant, and he felt it was finally time to start Kupol and revolutionize helmet safety features for avid cyclists, one helmet at a time. Kupol is live on Kickstarter. Early birds can get one starting at $155 (50% discount from future retail price).